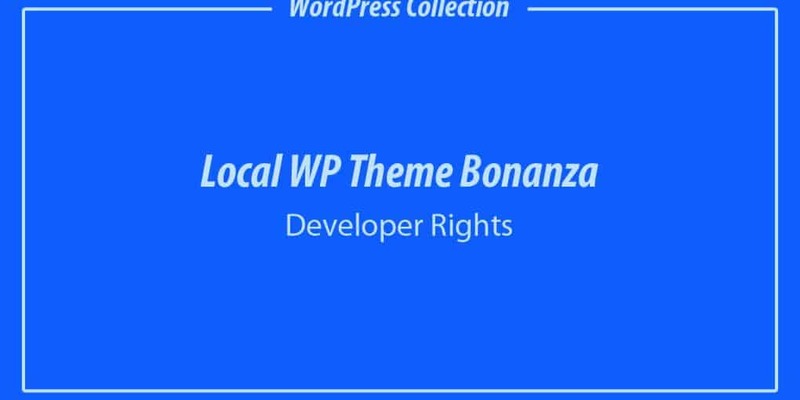 Full Development Rights to 6 Quality WordPress Themes, many of them have never before been released. These themes are not guaranteed to be compatible with current WordPress versions, however the real value is that they can be updated and contain graphics and designs that will win over clients! Use these as an excellent reference for your clients.